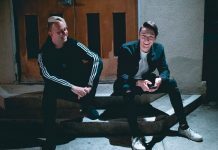 Fresh from embarking on a headline tour of Australia, Grammy nominated UK DJ and producer, Duke Dumont has delivered his brand-new remix package for ‘Inhale’. A cleverly crafted selection of remixes for the funky-groove led bassline, laced with slick vocals from critically acclaimed, rising star Ebenezer. Sydney Australian producer MXXWLL does not disappoint, delivering his unique style of blends and smooth hip hop rhythms with further funky chords. 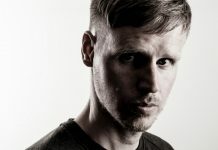 The interpretation is contrasted by the production of Moon Willis – who’s left-field blend of classic house delivers a fine tune remix for the afterhours. TCTS follows the uptempo funk of The Tribe Of Good remix to completes the remix package. 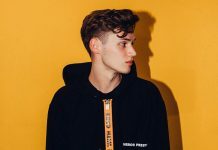 TCTS previously stepping up on the remix duties for the likes of Disciples, Years & Years, Jessie Ware, HAIM and Snakehips, TCTS was thefirst to spin his own interpretation on Duke Dumont ‘s original. The Manchester-born, London-based producer brings an uptempo house edge and driving basslines to the original. 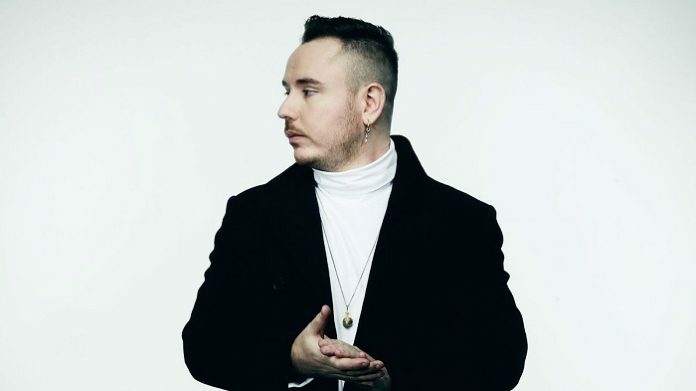 A true global superstar, Duke Dumont has amassed over 1 BILLION combined streams across his flurry of releases to date, and continues to tour worldwide. With Inhale having already topped the UK club charts! With a number of shows already locked in for 2018, the Brit will travel to Las Vegas for residencies at Wynn and Daylight, as well as headlining festival slots All round Europe, San Diego, Chicago, and many more. As well as returning to Ibiza as a summer resident at iconic super club Amnesia, with a spot at his homeland festival of Creamfields already secured! Preceding the release of Duke Dumont’s highly anticipated album, ‘Inhale‘ serves as an aural embodiment of both artist’s signature styles, and is out now!